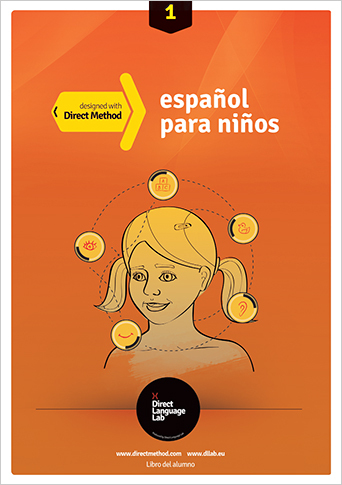 All the benefits of the Direct Method served Niños style. Plus distinctive illustrations uniquely designed for this coursebook series. Our young explorers may now venture into the land of Spanish, effectively picking up new skills in a stimulating atmosphere. 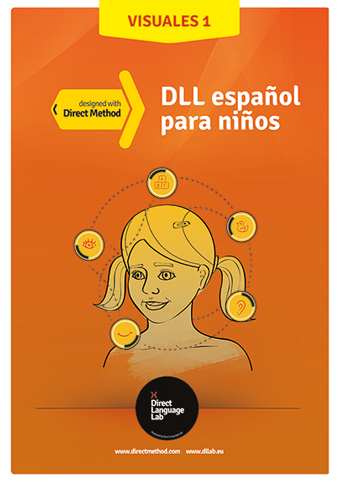 Our Niños method of learning Spanish is based on the natural progression of language acquisition. A series of simple questions and answers teaches children how to understand and readily employ prepared chunks of language and grammatical structures. 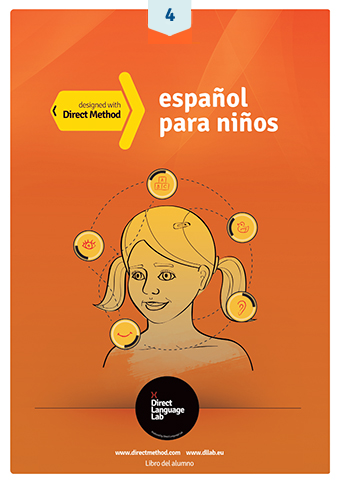 The pace and dynamics of the method make children understand the language in context. Systematic revision and visual aids reinforce the material. All this is accompanied by engaging and motivating games that prevent boredom and help memorise the material. 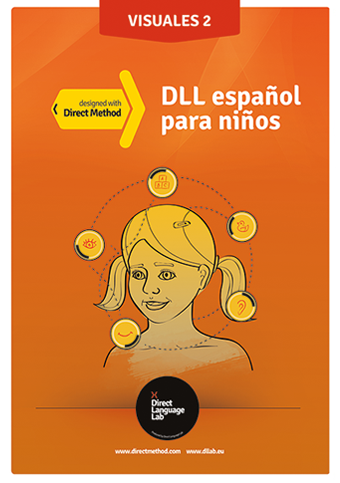 Niños classes are loved by children as they learn really fast. What they enjoy the most is the fact that they are able to speak Spanish in a short time, not only in class but also in numerous situations outside school. This makes their parents really proud to see their kids progress so quickly. 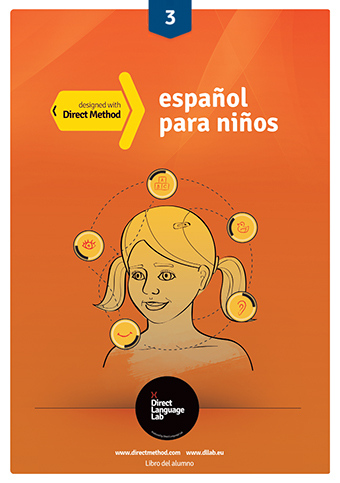 Kids love our Niños coursebooks.